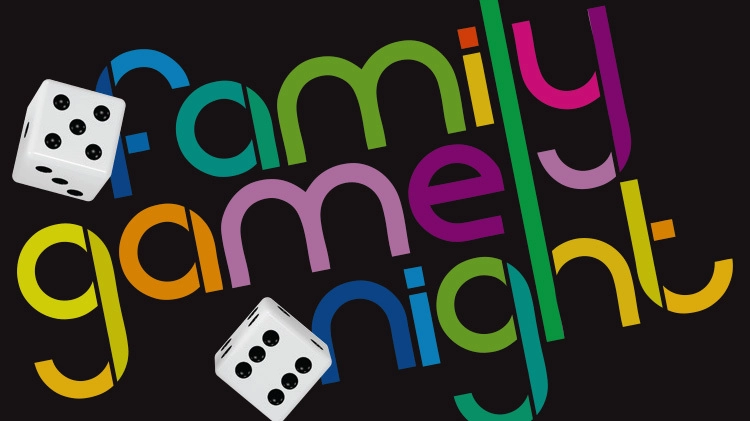 Play games and meet new friends at Family Game Night 6:30 pm – 8:00 pm December 7 in the cafeteria. Admission is free and you won’t want to miss the raffle prizes! Pizza, salad and sweet treats will be available for purchase. 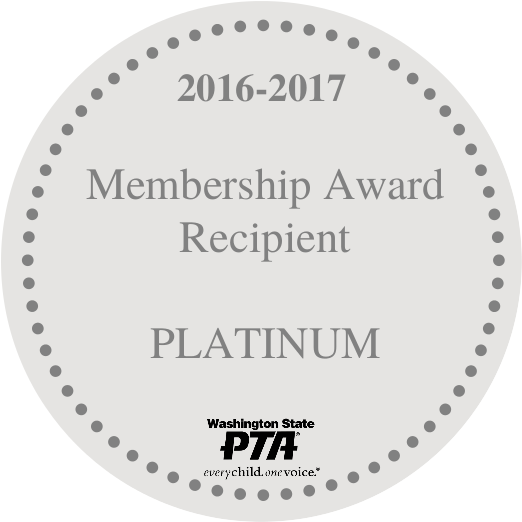 Help support our school and West Seattle Elementary by buying a game now for your own home or as a gift to the school. Wishlists by grade level are online! 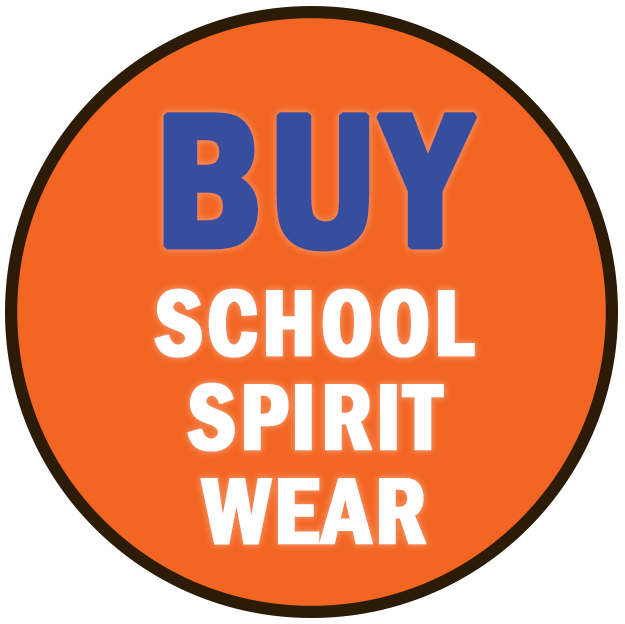 30% of every order comes back and will help us purchase games for West Seattle Elementary. Can’t make it but still want to buy a game for you or the school? No problem – click here to view and order.